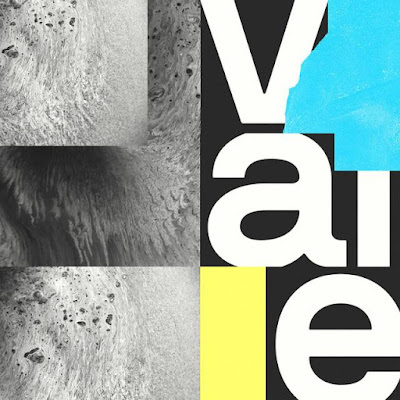 BICEP | VALE ~ release on 1st September 2017 via Ninja Tune - Track? !D. Taken from ‘Bicep’ released 1st September 2017 via Ninja Tune.